The 1 photo (A4 portrait | residential) property brochure’s look and feel has been improved.The 4 photo (A4 portrait | residential | 4 same size photos) brochure now also includes costs (consisting of rates & taxes and levy where applicable) as highlighted below.More updates will follow to apply similar look & feel styling plus costs to other brochures. How can you upload the correct size profile photo to the OMS so it shows perfectly on brochures and websites?The latest update on the OMS allows you to do just that. Go to setup and click to upload any of your profile photos - it will automatically show a cropping rectangular window that you can drag anywhere on the photo and resize to find the perfect portfolio photo:Here is a short video showing the process:This exact ratio will be used everywhere on brochures and websites allowing for a consistent look and feel. So if you previously struggled with profile photos on your brochures, upload a new one and see the difference.above image shows a partial screenshot of one of the brochures where the new photo ratio is perfectly implemented. Back in February 2011 we’ve increased OMS property photo sizes – we’ve now increased the sizes again by about 15%. Good quality photos can sell a home and our aim is to continuously enhance the experience for the end user on your own website our Entegral powered property portal.Photo sizes uploaded in the OMS are not only larger compared to other products but we the OMS is the only system that allows an unlimited number of photos per property.Watch out for more photo functionality upgrades in the near future. We corrected a problem on the P.I. Suburb report where the area map on the 1st page didn't display. 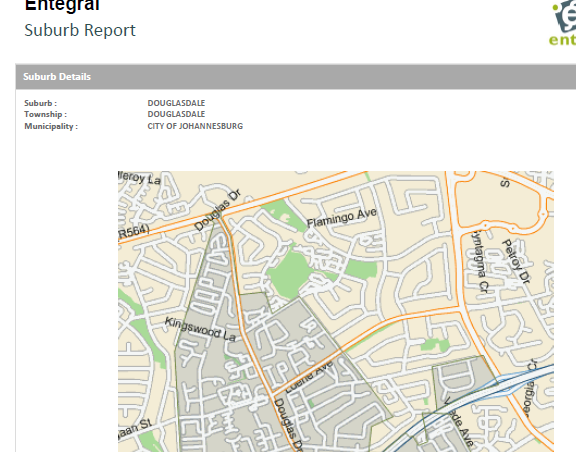 This was corrected and clients who downloaded suburb reports yesterday were credited back for those reports. We corrected a problem where the OMS menu’s weren’t always working (expanding when you click on them) on the Apple iPad. Several other smaller background updates have also been applied to cater for changes in never browser versions.